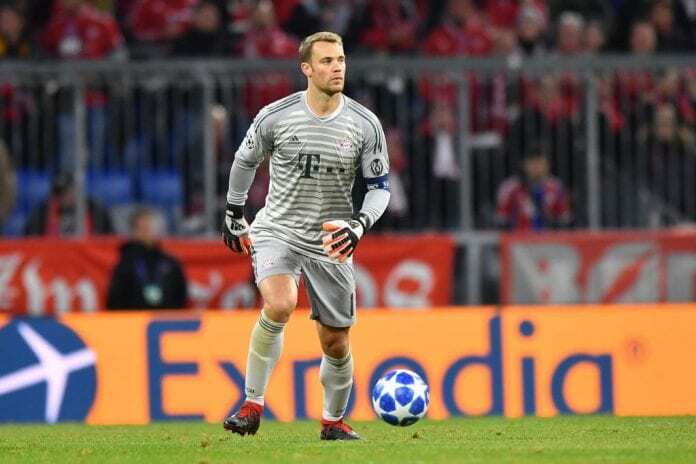 Niko Kovac dropped a hint that Manuel Neuer will not feature for Bayern Munich before their Champions League tie against Liverpool. The German skipper has missed Bayern’s last two matches with a hand injury and remains sidelined for the clash against his former employers Schalke on Saturday. The Bavarians have shipped in five goals in their last two ties following his absence, the 3-1 loss at Bayer Leverkusen and a further two goals in an extra-time win at Hertha Berlin. Nico Kovac says Manuel Neuer may not feature for Bayern Munich before their trip to Liverpool on February 19. But Kovac is not willing to risk the shot-stopper with Bayern’s trip to Anfield on February 19 around the corner. 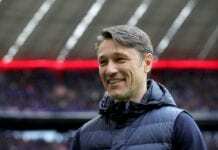 “The last decision is always with the player,” Kovac told reporters. “We talked together [before the Hertha game] and he said: not yet. And probably not for tomorrow’s game. “We’ll wait and see how it develops and we will not use him until Manuel says he is okay. 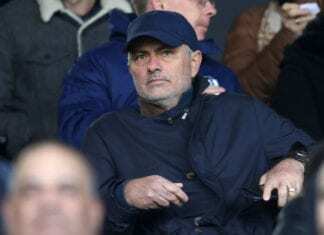 “I cannot say exactly how it [the injury] happened, we had a very intensive goalkeeper training. “Arjen wants to be 100 percent pain-free to get to his top performance, which he is not at the moment,” Kovac added via FourFourTwo. New Colombia coach Carlos Queiroz equally questioned the rare start of James Rodriguez with his future at the club uncertain. “I’ve already said that James Rodriguez is an extraordinary player,” Kovac said. Next articleIs Marco Silva to blame for Everton’s underachievement?